Need a Good Deal on Mats for Your Gym? 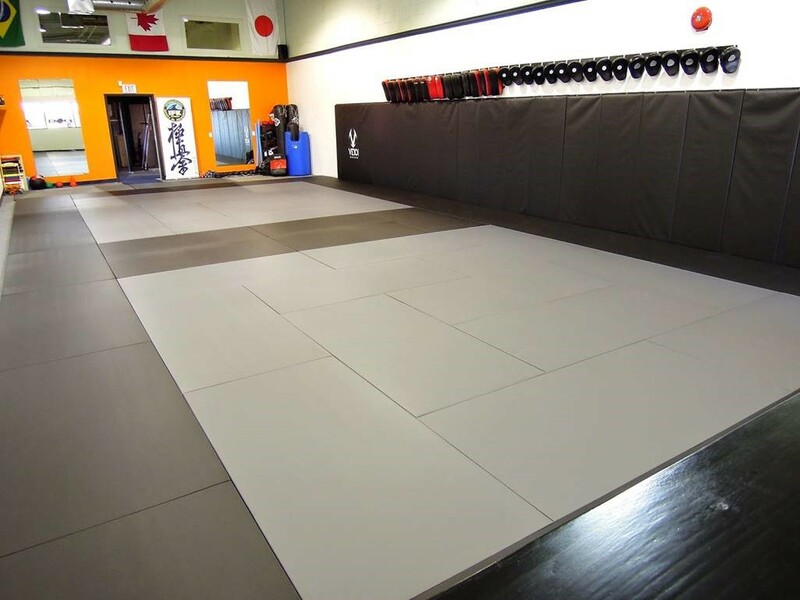 Veio Sports Traditional Martial Arts Matting is the definitive of matting for traditional martial arts. The word "Veio" literally translates to "old" from Portuguese. 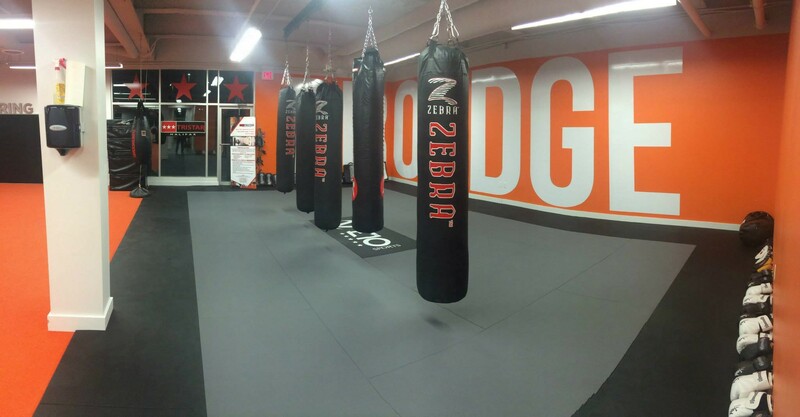 While it is understood that martial arts has evolved over the years, it is felt that a level of tradition should always play a factor when setting up a traditional dojo. Veio mats provides just that, by putting the simplicity back into their products, focusing only on safety and performance, ...not marketing. 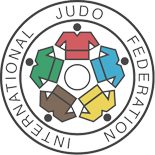 Meets IJF standards. 12-15lb/ sq inch of compressed, multi-density PU Foam allows for the most shock absorption on the market. 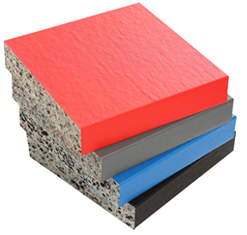 The foam core of every mat is made from 100% recycled materials. The smooth, non-slip surface allows for very easy cleaning using a micro fibre mop. With the specially treated vinyl and Comfort+ Multi Density PU foam core, this allows for comfortable grappling sessions, without mat burn. As well as offering a firm surface for quality striking but offers double the amount of shock absorption for heavy impact of throws and takedowns. 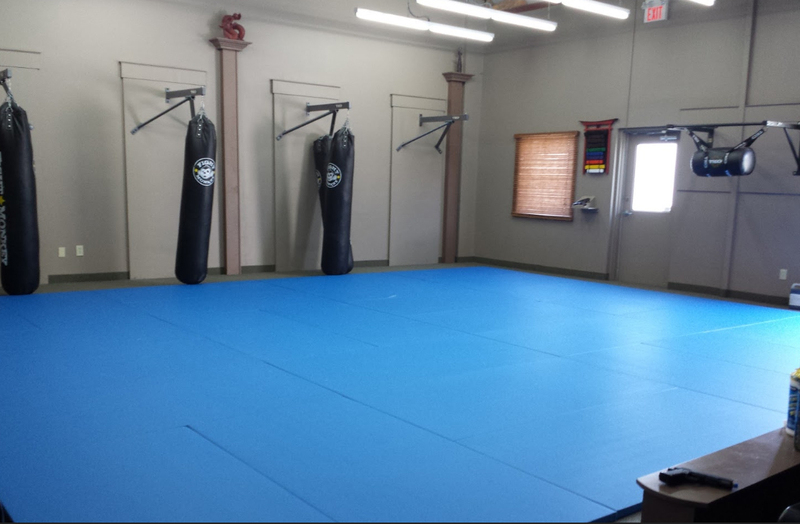 Making this mat the safest martial arts mat on the market. Made with multi density, open cell technology, not affected by temperature change. The open cell technology traps the air inside the foam upon impact and dissipates the G-shock by holding on to the impact within the foam core. (Other mats such as roll out mats use closed cell technology which flush the air out of the foam upon impact and repel the G-shock back to the impact point). Our factory has been producing sport matting and foam products for over 40 years. In such time they have proven their average life expectancy to exceed 20 years. Saving the money on long term costs on not having to replace their mats every few years. Thermally sealed on all edges and corners to resist moisture absorption and product deterioration. Specially treated, pleasant-touch, non slip PVC vinyl surface allows for NO MAT BURN while grappling, and sure-footedness when planting your feet when doing stand up training. Specially treated vinyl to increase protection against microbes such as bacteria, mould, and mildew that cause stains and odors and can lead to product deterioration. Specially treated 19oz PVC vinyl with woven polyester backing that does not ignite when lit on fire. Tested for flammability per ASTM E 648-99 and meets NFPA 101 Class II for flame spread. Don’t Pay for 6 Months, Interest Free! Equal Billing Payments For 48 Months! 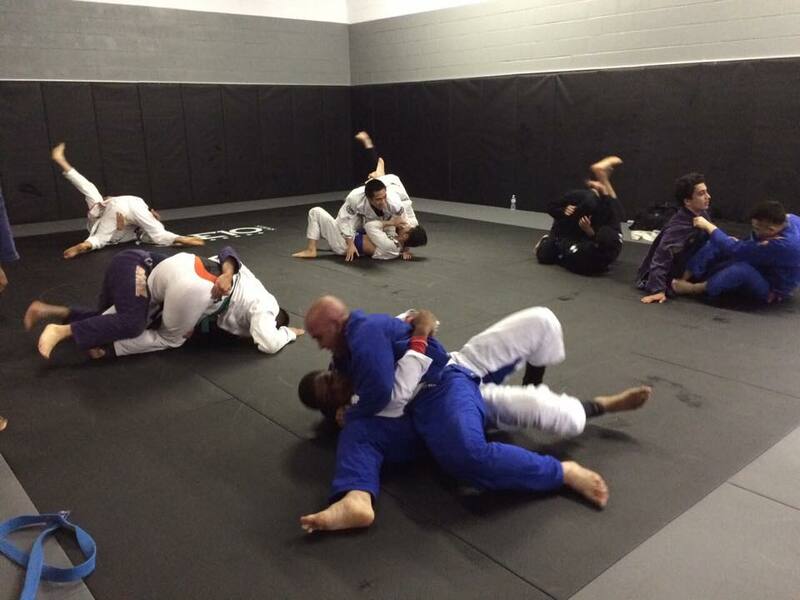 How will you be using your new mats?